Ghanaian musician and television personality Deborah Owusu Bonsu known in the entertainment fraternity as Sister Derby says she dumped AMG rapper Medikal and not the other way round. Sister Derby, also known as ‘The African Mermaid’ says she broke up with the ‘Omo Ada’ hit maker when she had confirmed rumours that Medikal was cheating on her. 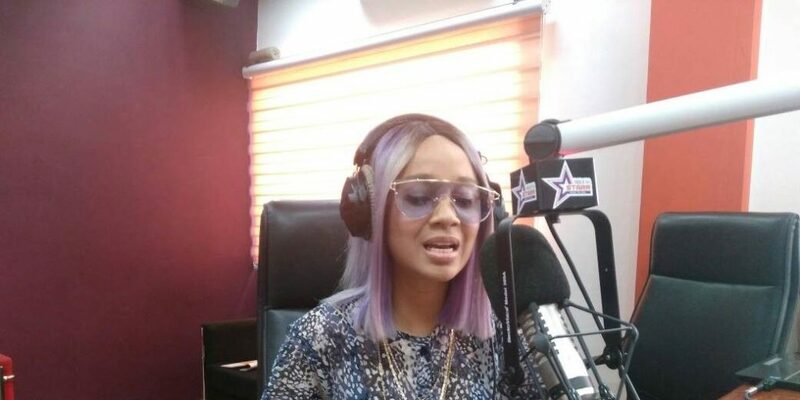 In an interview, the ‘Kakalika Love’ hit maker said she does not see why she should have engaged in a fight with Medikal. ‘There was no point’ she added. 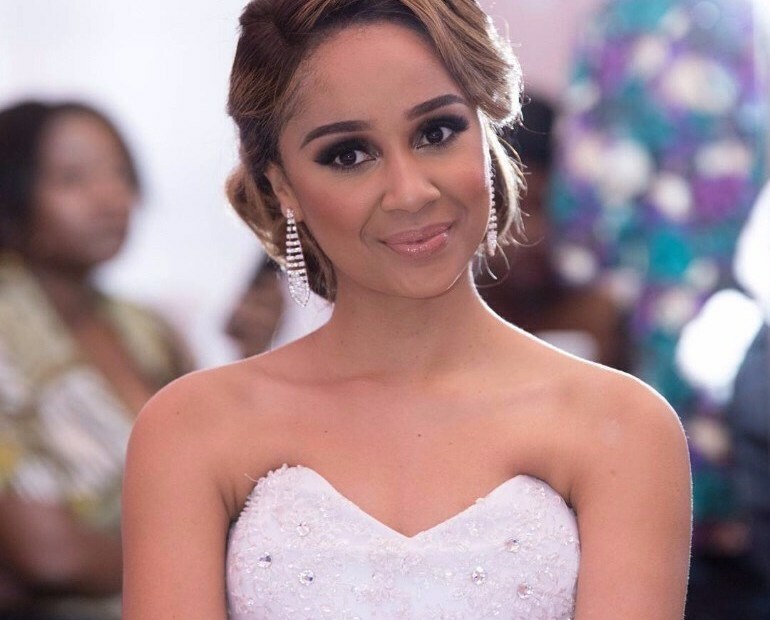 Derby also said the ‘Kakalika Love’ song wasn’t a ‘diss’ as believed by Ghanaians but was a way of letting her fans know she was no longer in a relationship with the AMG signee. “People assume it is a diss song but as an artiste I made it known to my fans and the world that we are in a relationship”. As the break up happened, I wanted to tell my fans how it all occurred. I can neither be a coward and hypocrite and stay mute about it. The song was just a way of telling my story and there were no insults in it’, she concluded.